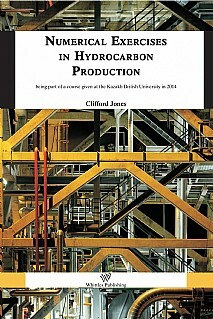 This download provides a selection of worked examples for students in degree courses involving hydrocarbon production. They have previously been 'tried out' as part of a PhD programme and full solutions are given. Topics are diverse, taking in for example well completion and the carbon footprint of refining. The examples would be suitable for in-service and university short courses. Researchers and developers in the oil industry will also benefit from the examples.